From Huntsville, head S on Sam Houston Ave/TX-75 toward 15th St. Merge onto SH 19/TX-19. Take ramp towards Dallas. Merge onto SH 19/TX-19 via the ramp on the L. Property is located on the R.
Hello, I’m interested in 154 State Highway 19 and would like to take a look around. 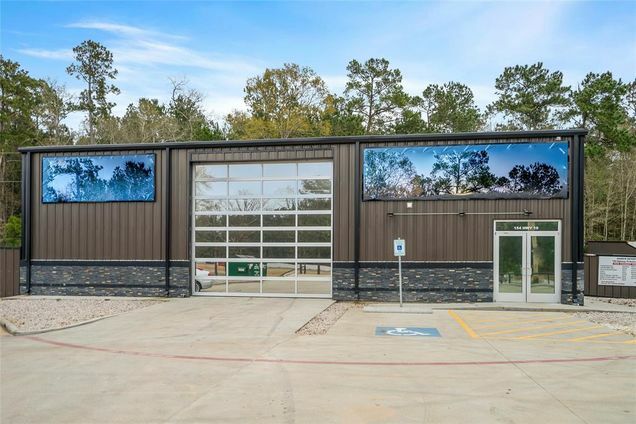 The details on 154 State Highway 19: This land located in Huntsville, TX 77340 is currently for sale for $595,000. 154 State Highway 19 is a – square foot land with – beds and – baths that has been on Estately for 6 days. This land is in the attendance area of Estella Stewart Elementary School, Huntsville Intermediate School, Mance Park Middle School, and Huntsville High School. Listing Courtesy of: HAR and Abby Realty - AO Team.